- Though no longer available, one of our FAVORITE dishes from the last year was the south african quinoa salad from Tamu Tamu! RIP, friend. 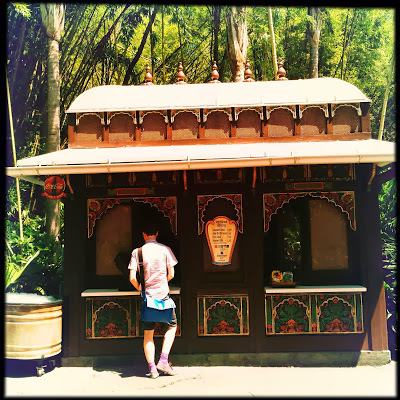 - In our series exploring all corners of World Showcase we took a close look at The Tea Caddy! - We also visited the great characters at Tusker House at Disney's Animal Kingdom! - Speaking of characters, do you remember my special moment with Big Al!!! It was seriously the best moment of my life. - In August we finally got around to reviewing the awesome veggie options at Bradley Falls. - Celebrating our blog birthday month we invited a few guest bloggers to join us! First off was Melissa from Mouse on the Mind… who shared a few of her favorite Disney Hipster things! - Then came Estelle from This Happy Place! She wrote about how us hipsters have changed the way she tours parks! Super cool! 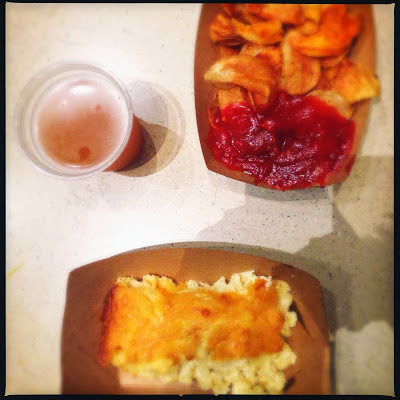 - Our last guest blogger for the month was Sarah from Eating WDW! 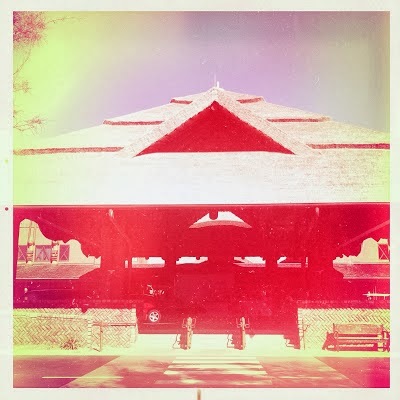 She shared her awesome Hipster Dining In The Park: A Culinary Love Story… which is so charming! - Ask and you shall receive! Our long awaited review of the bread service at Sanaa! 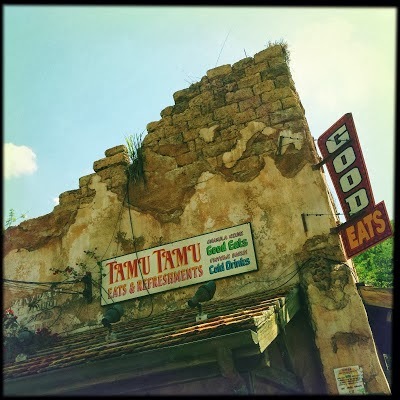 - We actually took the time to write a general overview of resort counter service restaurants… see? We aren't always lazy. - Take a look at this cool detail from the Pangani Forrest Exploration Trail! - EASILY one of the coolest things to ever happen to us… meeting Mowgli outside of DAK!!! - A time appropriate post, for once! Top Five Tips for Mickey's Not So Scary Halloween Party! - Heck! We even went to Hershey Park this year! - In October we happened to be at WDW when the new Ice Cream Brioche debuted at the France pavilion! 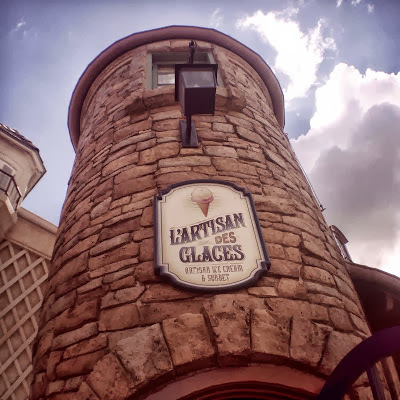 - Sticking to World Showcase, we took a quick peek at the wine bar in Germany! - You know we had to try the Wilderness Explorers at Animal Kingdom! So we made a video about it! - Early in November, we thought it appropriate to review the new offerings at Germany's Sommerfest! - One of the most popular posts of the year? Our favorite Disney meme! - We finally went into this cool shop in the African Outpost at Epcot! I had no idea this place was so cool! - I also gave a lesson on how to take good photopass photos! - Though our review of Tony's Town Square did raise a few eyebrows! - I love these cool photos from the Land Pavilion at Epcot! So there you have it! 2013 broken down into two handy link dumps. I hope that someone enjoyed reading DHB as much as I enjoy writing it every week! Heres to another fabulous snarky year!